Why See The Little Foxes? 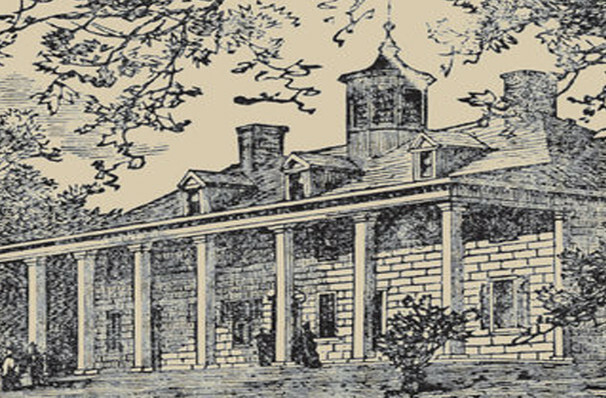 The Citadel Theatre opens their season with Lillian Hellman's 1939 drama The Little Foxes. A morally complex and deliciously melodramatic work, it's set in turn-of-the-century Alabama, where the old order of land owners are being losing out to the new merchant class. The story centers on the Hubbard family, which is split apart by all manner of scheming and skulduggery as various family members vie for power. 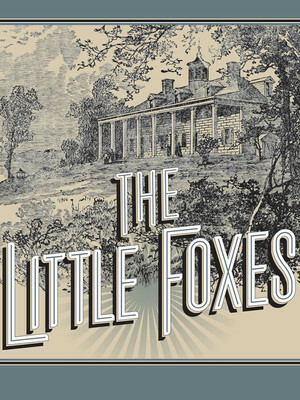 The Little Foxes originally opened on Broadway in 1939. It was subsequently adapted for the silver screen in 1941, and more recently was revived on the Broadway stage with Cynthia Nixon, Laura Linney and Michael McKean. Seen The Little Foxes? Loved it? Hated it? Sound good to you? Share this page on social media and let your friends know about The Little Foxes at Citadel Theatre Chicago. Please note: The term Citadel Theatre Chicago and/or The Little Foxes as well as all associated graphics, logos, and/or other trademarks, tradenames or copyrights are the property of the Citadel Theatre Chicago and/or The Little Foxes and are used herein for factual descriptive purposes only. We are in no way associated with or authorized by the Citadel Theatre Chicago and/or The Little Foxes and neither that entity nor any of its affiliates have licensed or endorsed us to sell tickets, goods and or services in conjunction with their events.